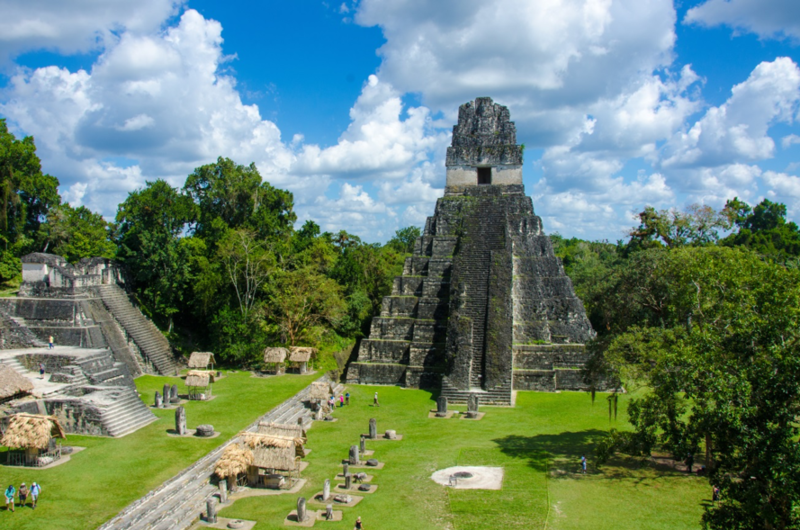 Venture into the jungles of Guatemala with local experts to discover the spectacular temples and pyramids of both Tikal and Yaxha. Spot rainbow-colored fish, turtles, and rays while snorkeling or diving the corals of the Belize Barrier Reef, one of the largest barrier reef systems in the world. 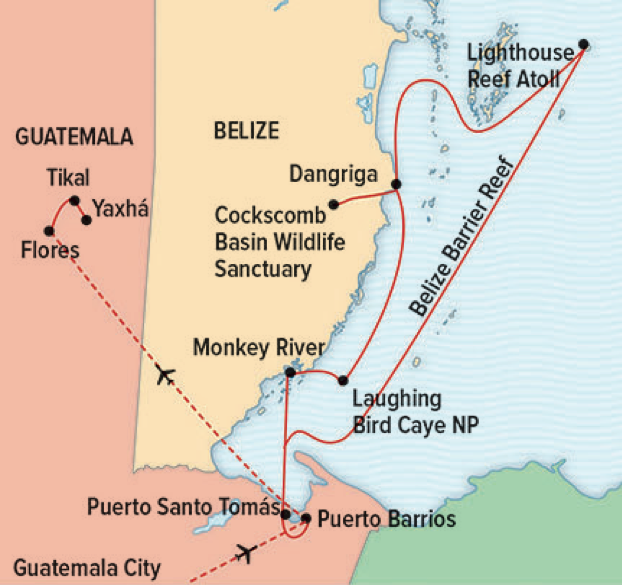 Explore Belize’s coastal rivers by Zodiac, to sight toucans, green iguanas and other wildlife. Snorkel, kayak, stand-up paddleboard, and dive the Belize Barrier Reef Reserve System on the only expedition ship exploring the Mesoamerican Reef. Discover wild, beautiful places few will ever have the chance to see. 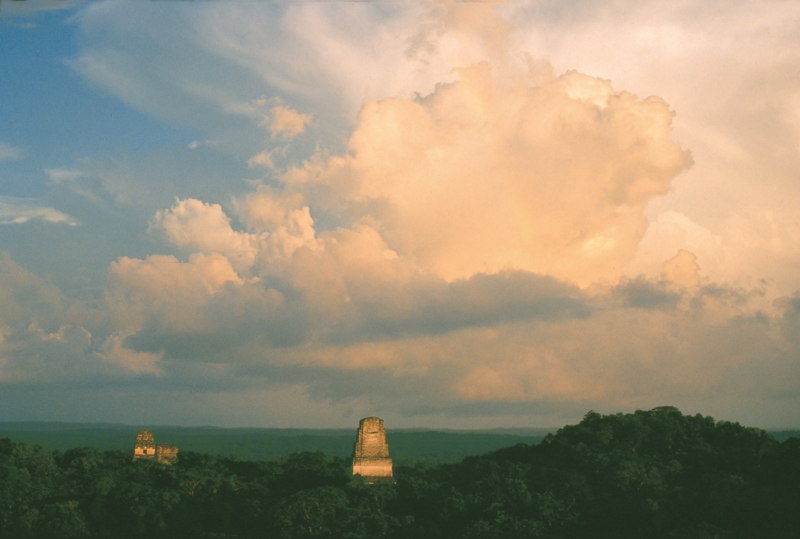 The Maya ruins of Tikal are expansive. 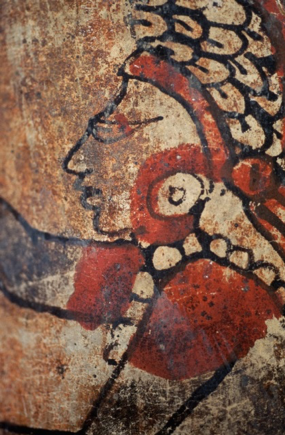 Dedicate enough time to see them, including the little-visited Mayan ruins of Yaxha, the third largest ruin in the Maya world, beautifully situated on a ridge overlooking Yaxha Lake. 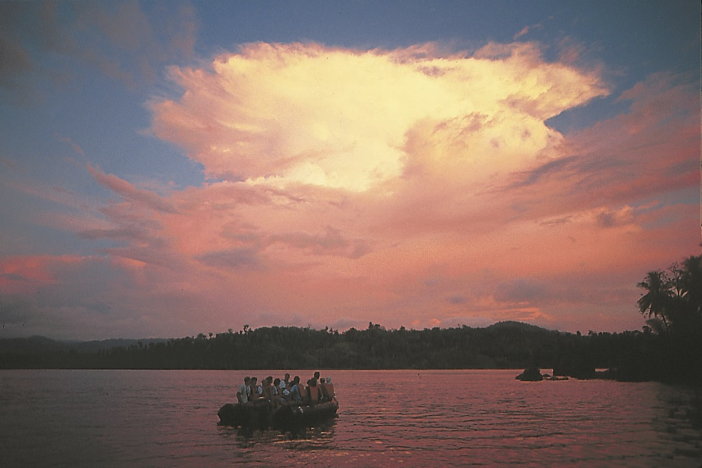 Sail across a lake to a secluded island and see Topoxte, enveloped in a rain forest teeming with monkeys.